Let’s cut to the chase: it’s all about a high-waisted fit. The reasoning? When your shorts or skirt start higher, it automatically makes your legs look longer. Presto, magic, just like that. Isn’t it lovely when a little style tweak makes such a big difference? Scroll through now to shop the best high-waisted shorts and skirts on the market. 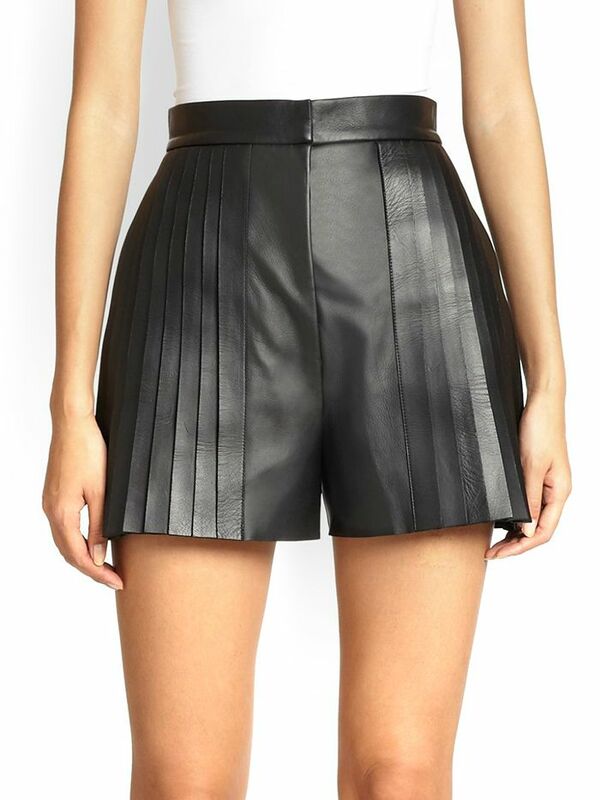 Unless you’re model thin, leather shorts aren’t usually the most flattering, but this pleated version just might be the exception. We don’t mean to be hasty, but these might be our favourite shorts to come out this summer. We’re not usually ones for maxims, but one should always say yes to tassel fringe. A retro-inspired print plus a flattering cut make these short-shorts a no-brainer. We love the hand-painted feel of these leopard shorts. You don’t have to wear a miniskirt to get the leg-lengthening effect. This sweet dotted skirt does the trick too. As far as geometric prints go, this tile print is tops. 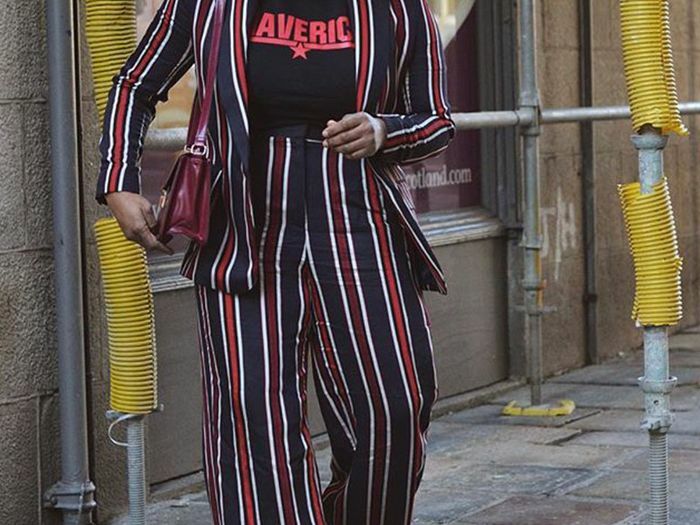 This is how you do athletic-inspired style the right way. We’re utterly mesmerised by this geode print. These floral silk shorts are downright fancy! Is it us or are these shorts the perfect length? Pleats, please! And preferably in pink. Do you have any other tricks for looking taller? Do tell in the comments below.